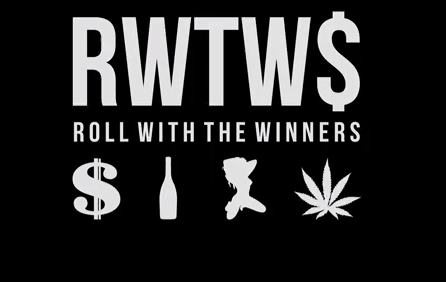 RWTW$ Hoodie | Roll With The Winner$. 0 Menu Roll With The Winner$. Roll With The Winner$ Classic Embroidered Hoodies for the Fall/Winter SS.